Most children are happy to walk along and find this is more than enough. They will chat to their friends and comment on what's happening around them and in their lives. 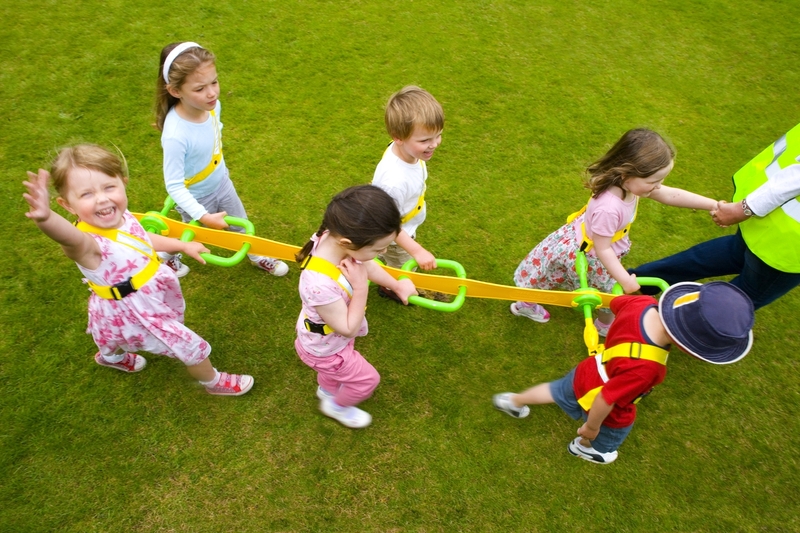 However, if you've time on your hands and don't need the group to walk at a brisk pace then some of the activities we highlight here can be fun when the children are using Walkodile®. As general rule of thumb, expect walking with a group of children aged 3-5 years old to take at least twice as long as an adult walking on their own. So a 5-minute walk becomes more than 10 minutes. With younger children, especially those who have just learned to walk, it can take a long time just to get to the end of a street. The children may be interested in everything: drains, kerbs, grass, stones on the ground. This may well be the focus of your walk rather than a particular destination. Children take time to build up the stamina to walk a long way at a brisk pace. But do not underestimate their capabilities. Each group is different and experimenting is part of the process. Who is beside each other? Who is behind each person? Which person is on the left & right? Let the children take photos when going off-site. The next day the photos can be laminated and pegged up to recall the walk, e.g. What did we see first? Then where did we pass? What was the last thing we did? Being outdoors and learning in a natural environment is recognised as one of the best ways for children to learn. And Walkodile® enables more & better outdoor learning to take place. Studies show the vast majority of staff believe it's very important or essential for nursery children to visit woodland and/or green space regularly. Yet a large number are reluctant to take young children on trips due to health & safety concerns. 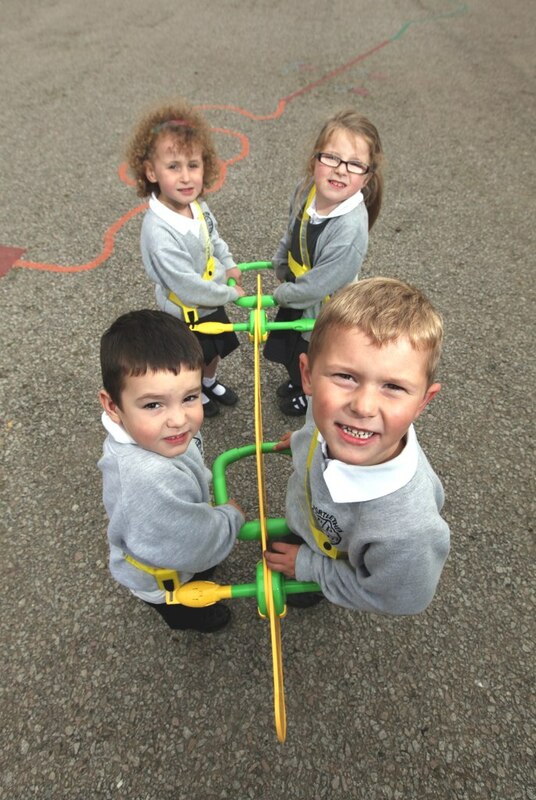 Walkodile® can assist early years staff develop the confidence to take young children off-site on a more frequent basis as it addresses these concerns.